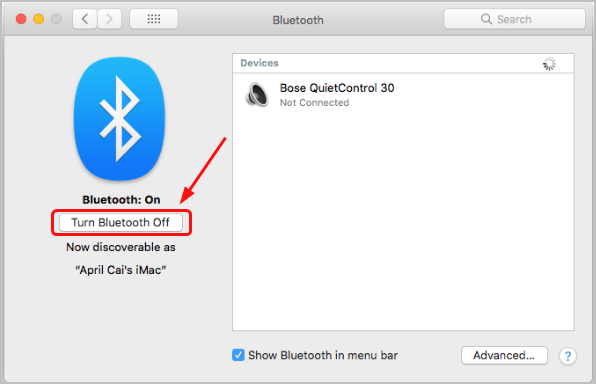 Today I try to connect my Bose Bluetooth headphone with my iMac, but it fails. And the system throws me an error saying Bluetooth: Not Available. If you’re also having this problem, I totally understand how frustrated you’re. But don’t worry. Usually this is an easy problem to fix. 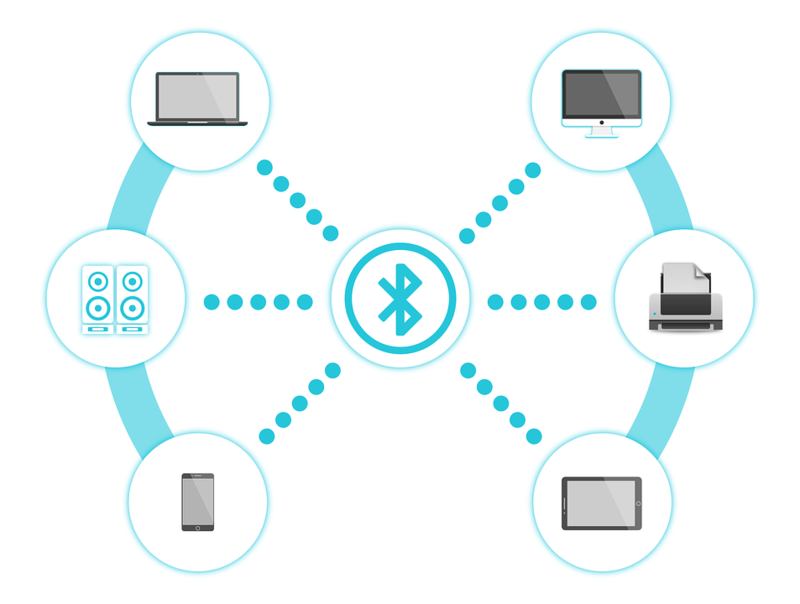 Here are a few fixes that have helped other users resolve their Bluetooth Not Available problem. You may not have to try them all; just try the next fixes if the previous one doesn’t helps. This is a quite simple and quick method though, it may work like a charm. Click the Bluetooth icon and select Turn Bluetooth Off. Click the Bluetooth icon again and this time select Turn Bluetooth On. 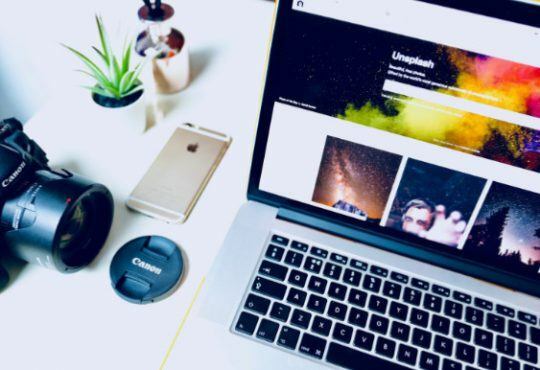 Repair your Bluetooth device with your computer to see if it works. If you still gets the error, don’t worry, move onto the next solution. 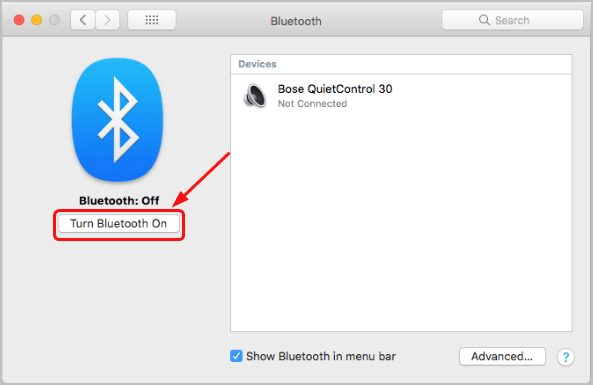 The Bluetooth Not Available error could be caused by the interference of the USB devices connected to your Mac computer. 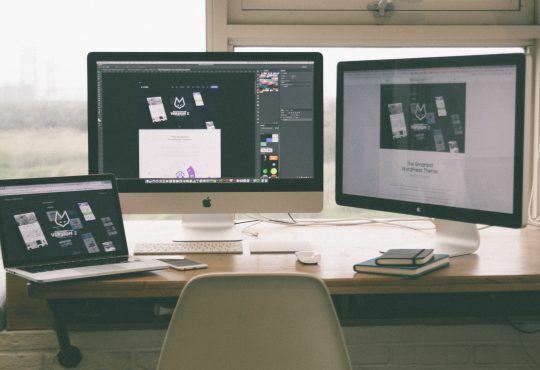 You can remove all the USB devices, like your USB keyboard, mouse, Wacom tablet, etc. Then reboot your Mac computer. 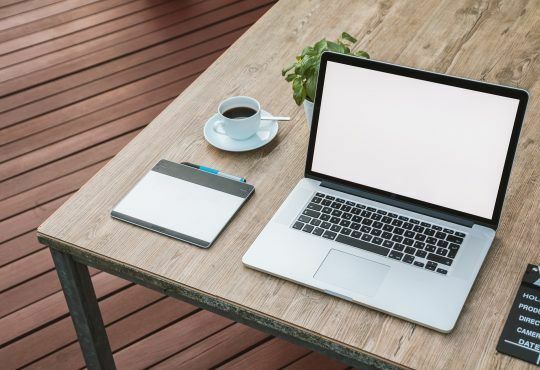 Wait for a couple of minutes and then reconnect your USB devices. If your Bluetooth Preferences file is corrupted, the Bluetooth Not Available error could also occur. 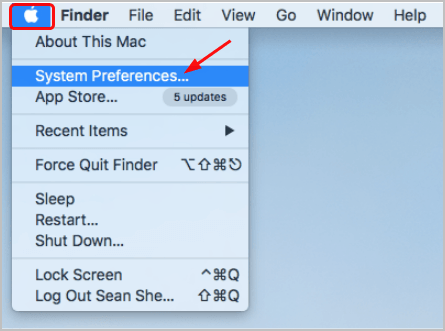 If this is the case, you can delete your Bluetooth Preferences file and let Mac creates a new fresh one. 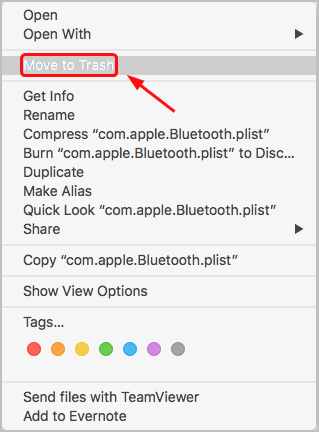 Right click on the file named com.apple.Bluetooth.plist. 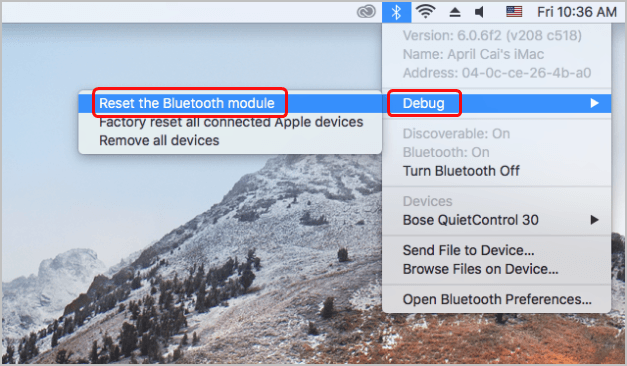 There’s a built-in Debug function called Reset the Bluetooth module of Bluetooth on your Mac computer to help you debug any Bluetooth problems, including Bluetooth Not Available. 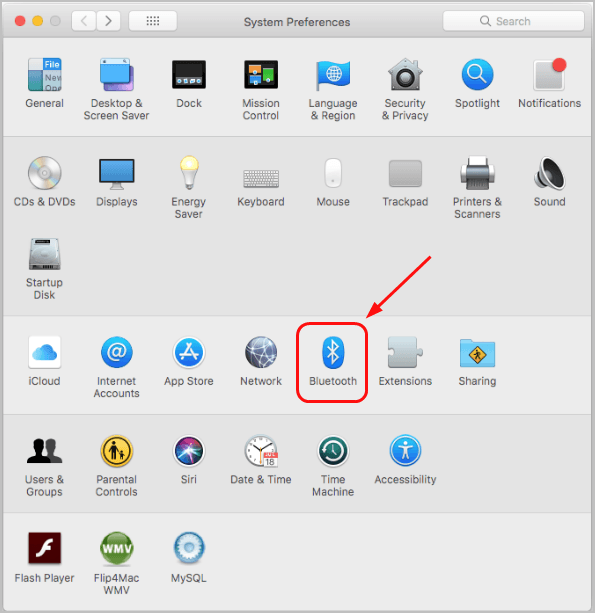 On your keyboard, hold down the Shift and Option(Alt) keys together, then click the Bluetooth icon on menu bar. 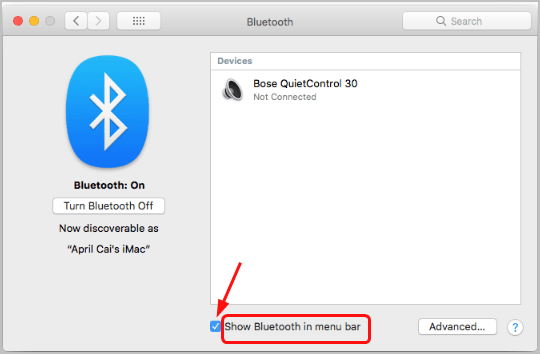 Note: Follow these steps to show Bluetooth on your menu bar if you don’t see it there. Select Debug then Reset the Bluetooth module. Tick on Show Bluetooth in menu bar. 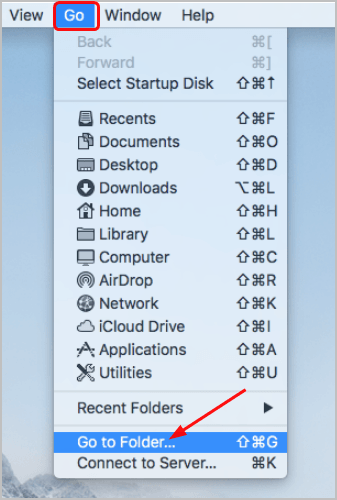 You should then see the Bluetooth icon in menu bar. SMC, short for System Management Controller, is responsible for the low-level functions on Intel-based computers. 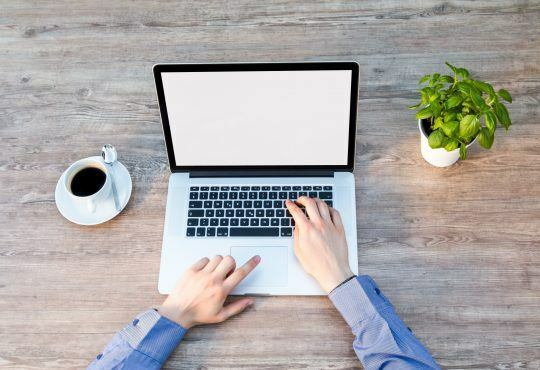 If unfortunately all the methods above fails, it’s time to reset SMC for your Mac computer to try to restore the Bluetooth connection. 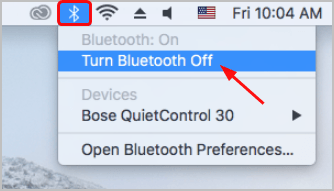 Have you ever fixed Bluetooth: Not Available issue on your Mac computer? What method did you try? Feel free to comment below with your own experience.